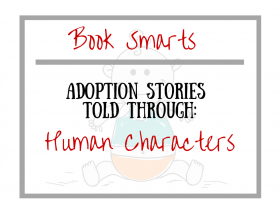 This week's theme for adoption centered children's books is stories told through human characters. Thank you again to Tamara at Adoption Mama Blog for your amazing list! Weekly lists will be reposted to Facebook and we invite and encourage you to share some of your own favorite books based off the theme of that week. If your book isn't on the list, tell us, and we will add it! 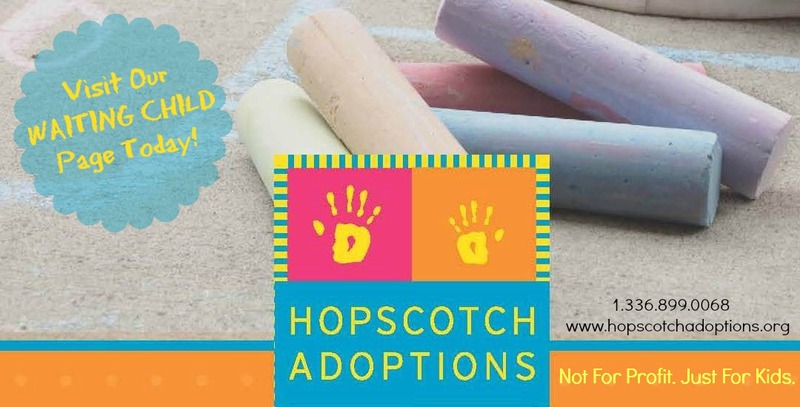 Also, If you are feeling adventurous and want to contribute to Rainbowkids, we will welcome book reviews of childrens books with an adoption theme submitted by our readers. Contact us for more details. She is not your real Mommy!